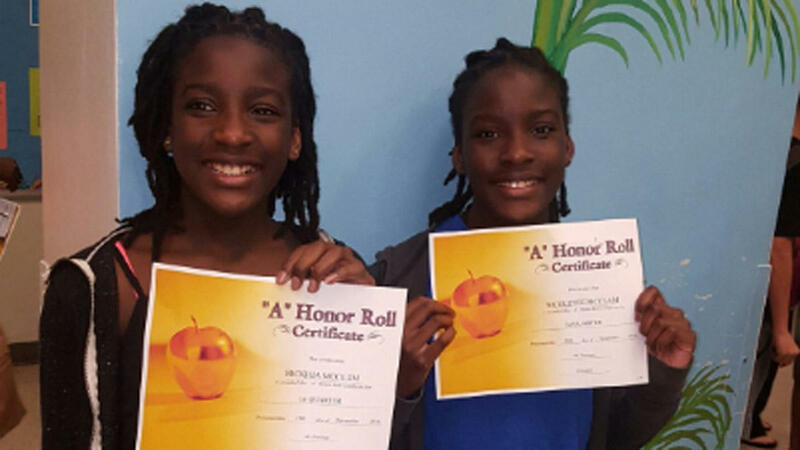 Rickhia McClam and Nicolette McClam, 12-year-old twin sisters, were supposed to get on a school bus to their Coral Springs middle school Tuesday morning, but police say they never made it. On Wednesday, Coral Springs Police Department was asking for the community's help in finding the preteens, who were last seen by their father at about 6:45 a.m. Tuesday in the area of Northwest 85th Avenue and 35th Street. The girls, who have long dark hair and brown eyes, are approximately 5 feet, 2 inches and weigh 105 pounds. Police say the sisters may be in the West Palm Beach area or headed to New York City, where their mother lives. Anyone with information is asked to call Det. Michelle Kull at 954-344-1800.